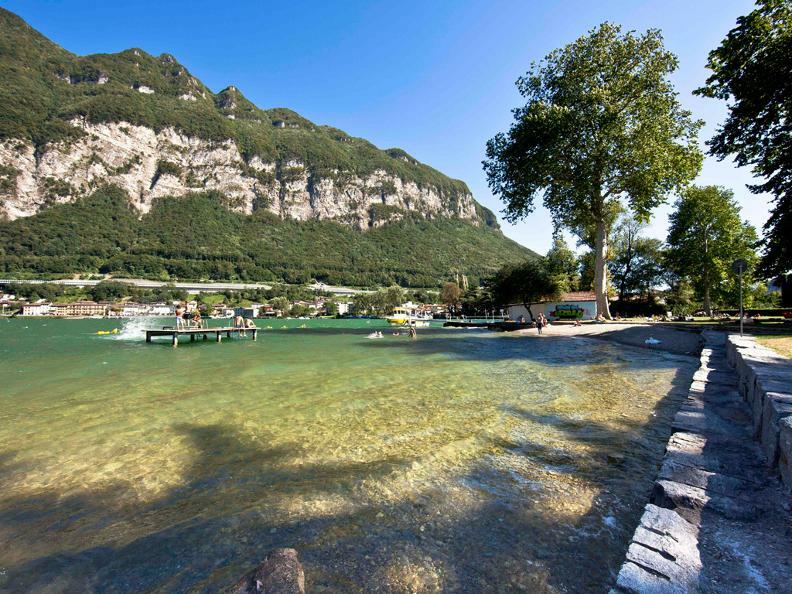 Families, youngsters and the elderly can all find what they are looking for in the facilities at the Riva San Vitale lido. 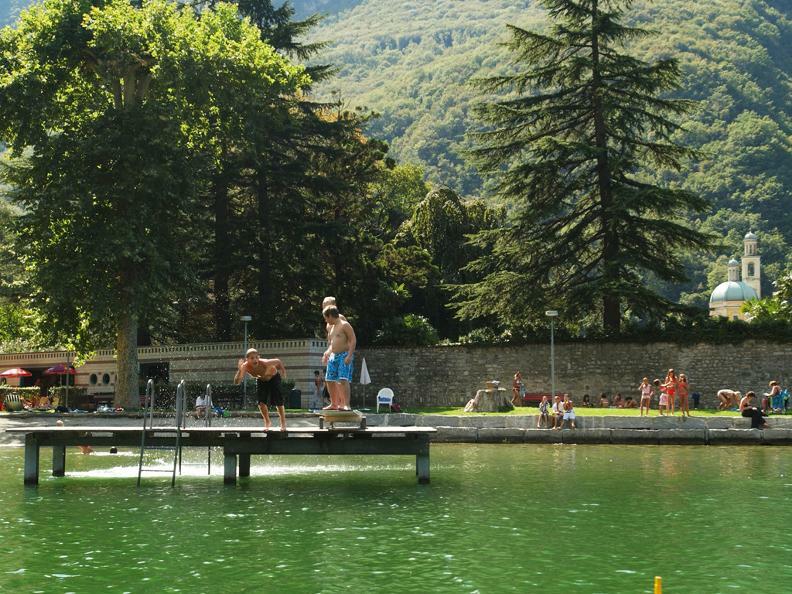 It has a playground, a diving board, a bar and a soft grassy area, all in one of the most beautiful settings on Lake Lugano. The play area has recently been extended and it is open all year round. SonntagsZeitung included the lido in its top ten public bathing areas in Switzerland.